Would you like to make a reservation? *Please call 808-949-2526 for additional reservation availability or large parties if your preferred seating time is unavailable. Mahalo! 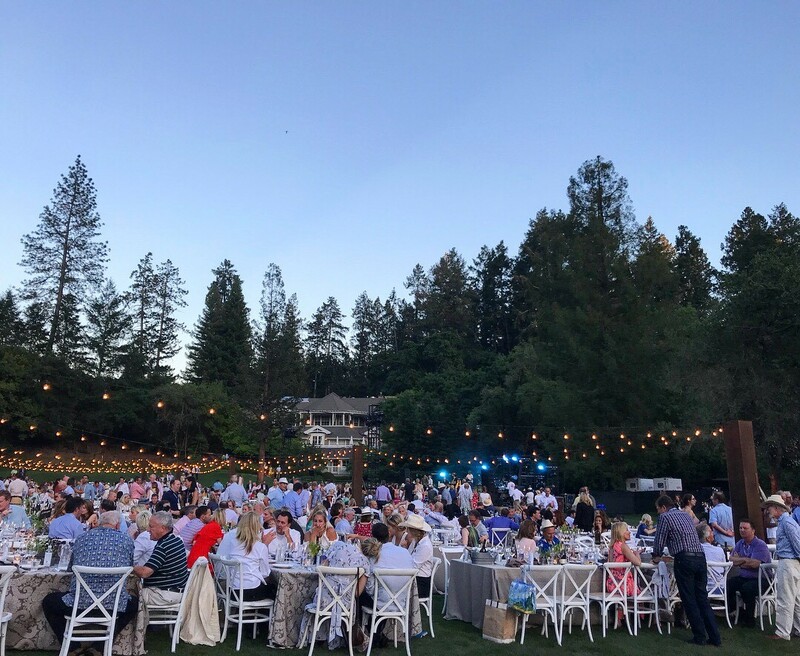 More on Ariana's Experience at Auction Napa Valley 2018! "I drove up to St. Helena early on Friday morning and was able to attend the Napa Valley Barrel Auction. It was held at Charles Krug winery which was very beautiful, but the tone of the event was very light, fun, and more casual compared to the festivities for the next day. Inside the venue they had all the barrels lined up in alphabetical order and the bidders all bid using a wine auction app. It was very high tech and they had many tv's so you could view the bidding via the app on the screens around the area. The second day was the day of the big event and when I arrived I learned the format of how the evening would go. Each somm had a specific section of the tent that they were assigned to. That included speaking with the vinters, opening the magnums that the vinters had brought and conducting service for that table. I was nervous because my section started with Harlan and Bond tables, but I spoke to the vinters and representatives and they were very easy going and welcoming. I then had to be flexible though because one of the volunteer sommeliers was a no show, so the sommelier leader had me fill in for his section. At this point, nerves had dissipated so it was really easy to just move along to wherever anyone needed help. 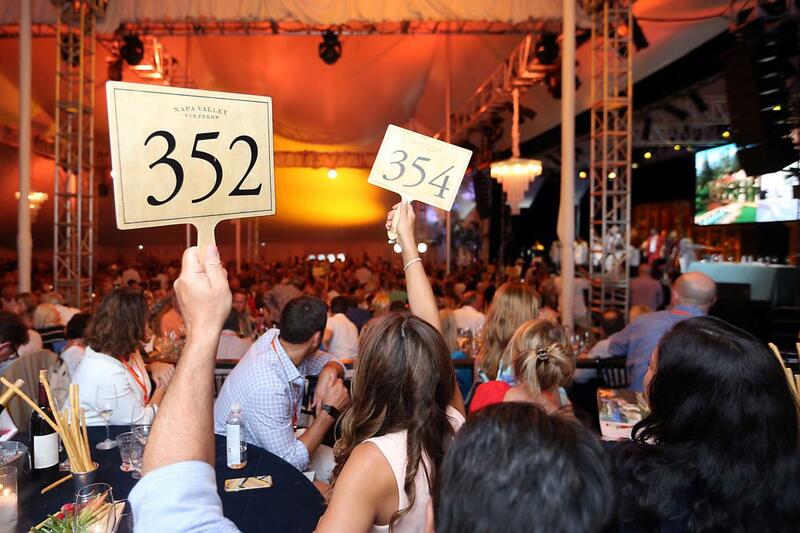 After the auction everyone began moving outside for the dinner portion which was a sit down dinner at sunset. A few other somms and I started opening bottles to get everything ready to get put down on the tables before hand to serve. I don't think I've ever opened up so many sparkling bottles in one standing in my life. My palm was hating me and I think my hand was going to fall off. But it was still very fun to talk to the other somms about what kinds of wines they like to pour and pair. I really enjoyed meeting all the somms that were there and we all exchanged emails and hopefully will stay in touch. I met somms from Boston, Iowa and even a somm that just moved to Napa that same day! Very exciting!" Wines For the Holidays - Recommendations by Sommelier Ariana Tsuchiya! #WineWednesday - #FoodandWinePairing: Thanksgiving Edition! 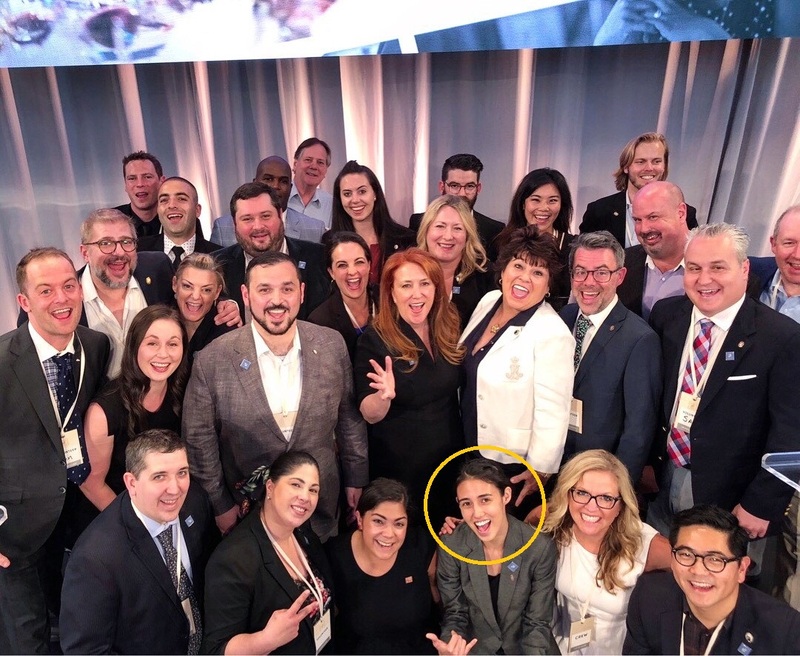 #FBF to #HFWF18 from our Sommelier Ariana Tsuchiya!